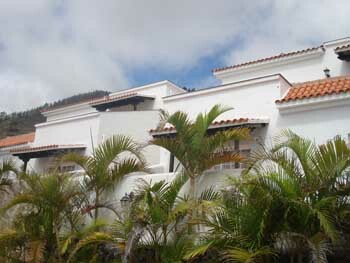 Discover the Roque Teneguía in the Fuencaliente de La Palma. 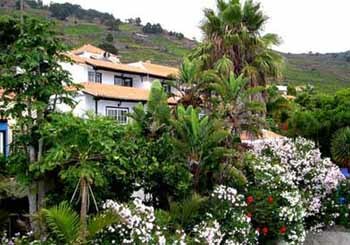 The Roque Teneguía is located on the southwest slope of the San Antonio Volcano, in the municipality of Fuencaliente de La Palma on the island of La Palma in the Canary Islands. 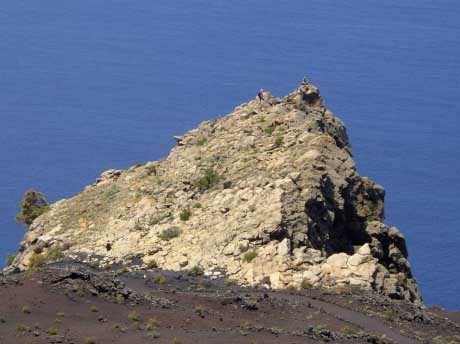 Roque Teneguía, with is 400 meters high is considered one of the most important geological formations in Fuencaliente. On Roque Teneguía you might observe some rupestre carvings. Here the petroglyphs usually have a labyrinth spiral shape as well as serpent lines that might have been drawn by the water. This place also has a notable botanic importance as you might find the Centaurea junonia.